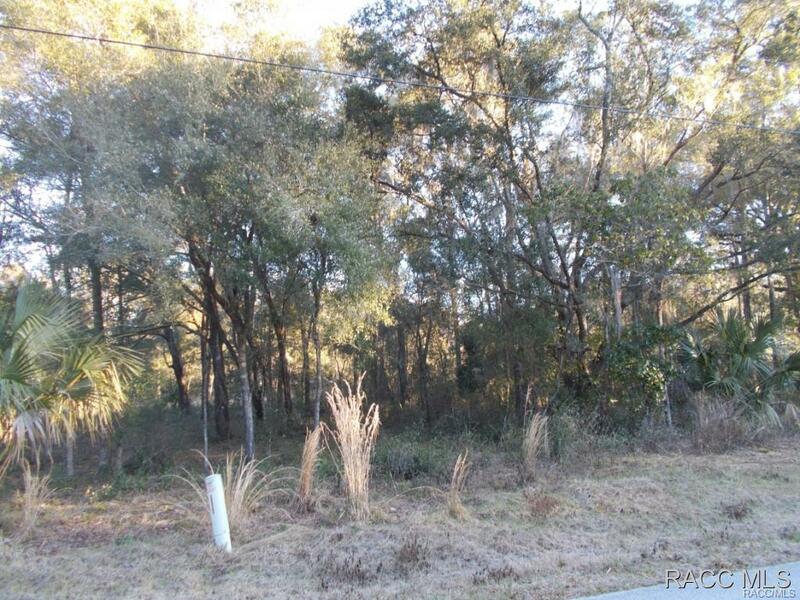 VERY NICE BUILDING LOT LOCATED CLOSE TO SHOPPING, LAKES, RIDING AND WALKING TRAIL AND GOLF COURSES. 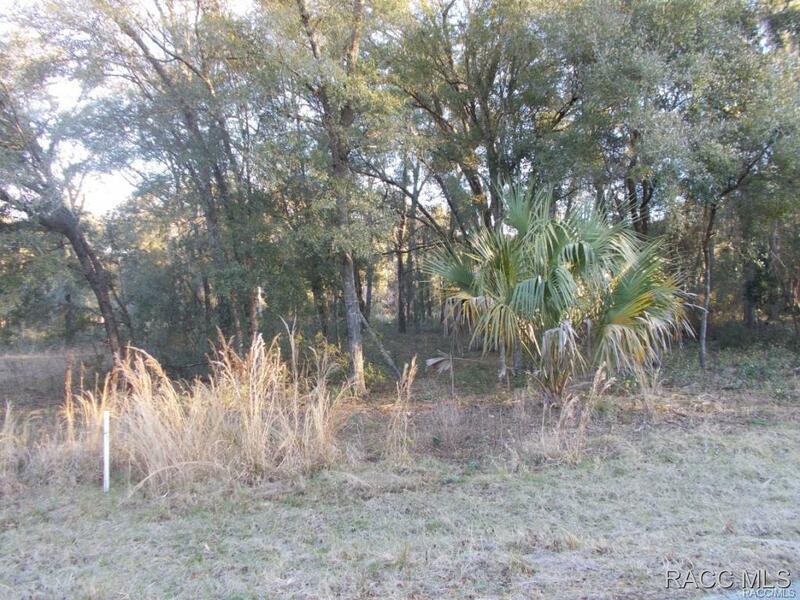 THIS 3/4 ACRE LOT IS JUST THE RIGHT SIZE FOR ANY FLORIDA DREAM HOME. Buy with beycome and we refund you an estimated of $657 at closing!